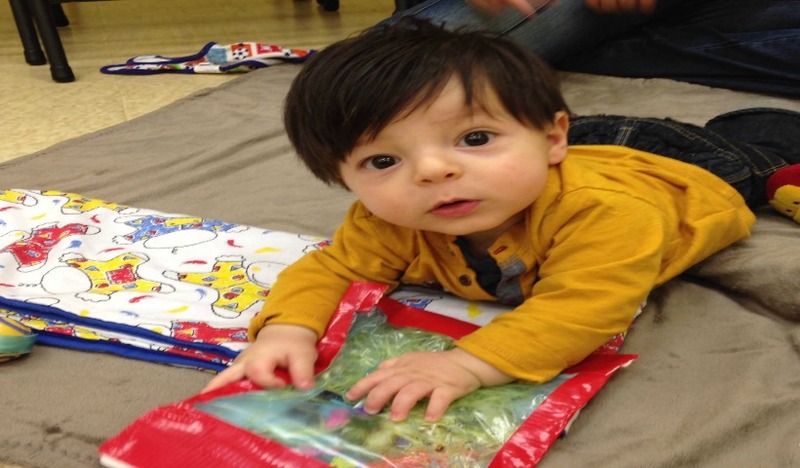 Mississauga moms met for another fun and informative Baby Basic event sponsored by Walmart Canada. 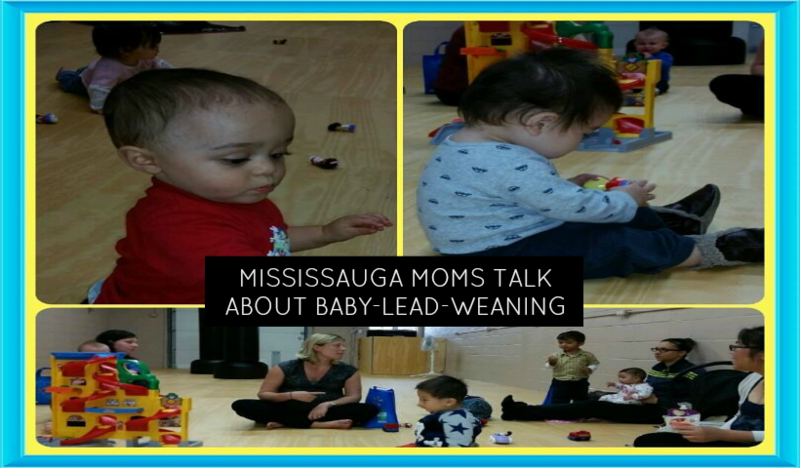 We have discussed diapering, safety, feeding and the topic of this event was Weaning. 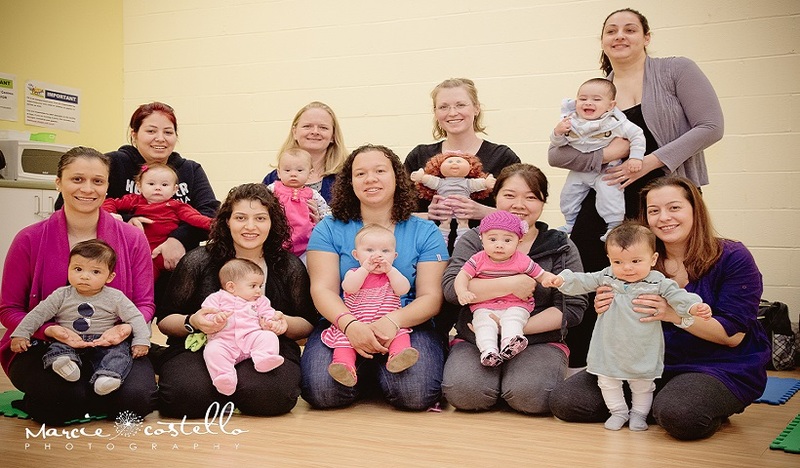 momstown Mississauga moms and babies had a great discussion at this week’s Baby Basics event on Bathing Your Baby. 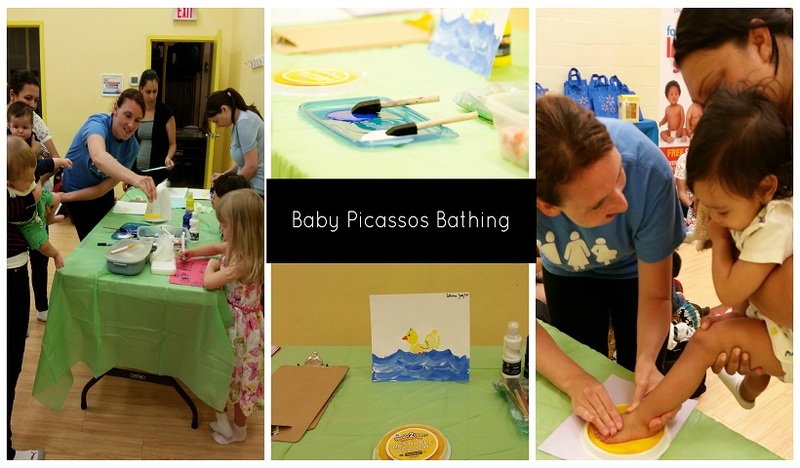 This was the kick off week for our Summertime series of Baby Basics events sponsored by Walmart Canada. 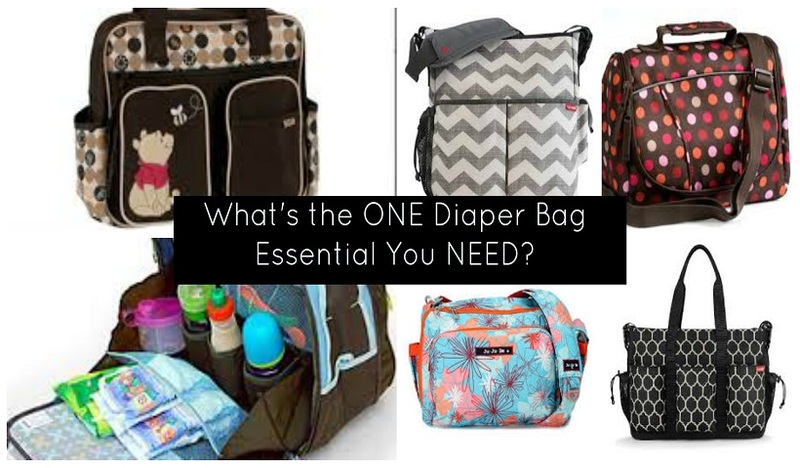 The 8 week event will feature special conversations on Baby Essentials, Bathing, Safety, Diapering and Feeding and some events will offer swag bags and prizing! Rawr means I love you in dinosaur! 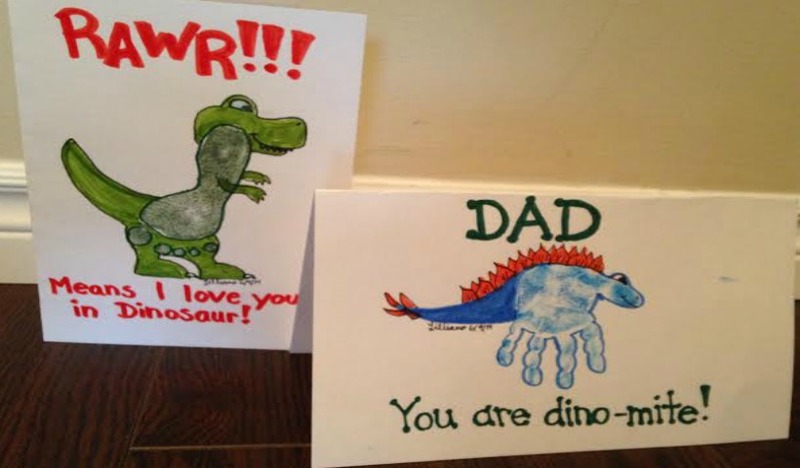 These adorable hand and footprint dinosaur cards will be sure to bring a smile to Dad’s face. 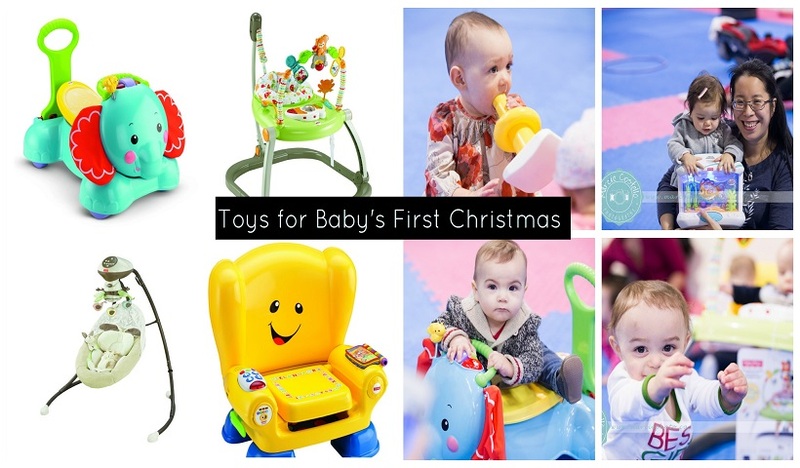 Sticky collages are mess free and a great way to introduce some new textures to babies! 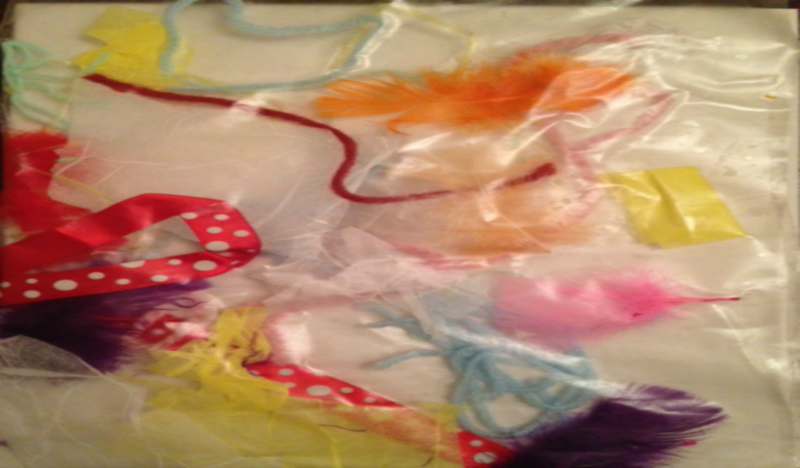 momstown Mississauga mamas made extra special Mother’s Day gifts last week. 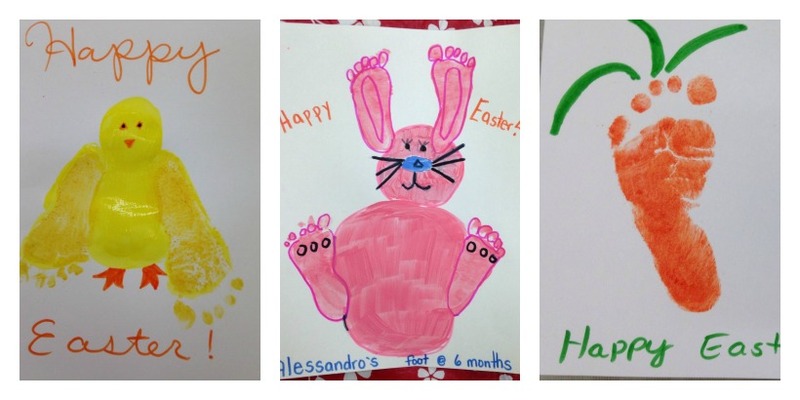 Our Moms made homemade footprint Mother’s Day cards at our weekly Baby Basics program using their own babies’ adorable footprints. 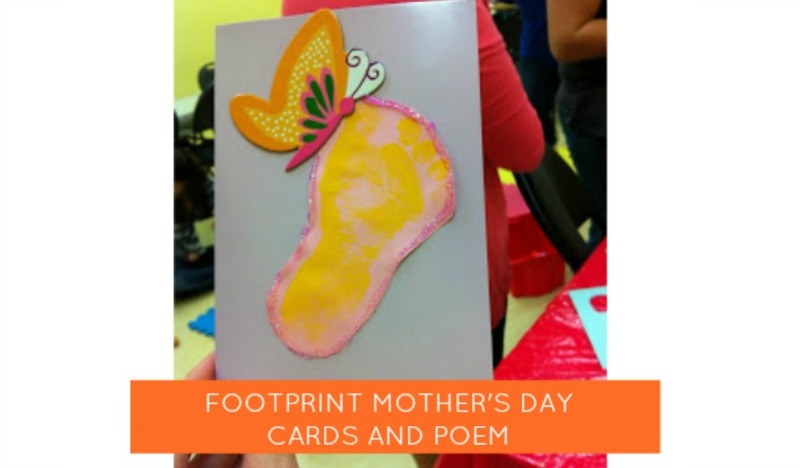 What a perfect way to create a keepsake for mom’s first Mother’s Day!